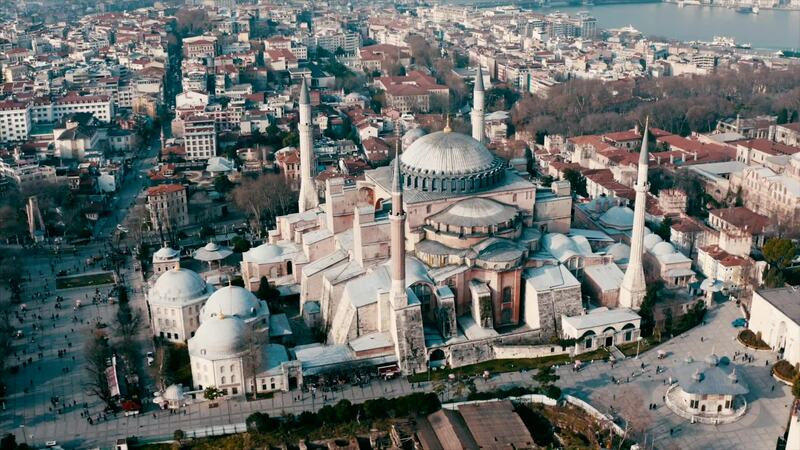 Description: A few of the most beautiful historical monuments in the world. All in Istanbul. We are waiting for you in Istanbul.